Successful business owners are often the target of malicious lawsuits. These could be lodged by disgruntled employees, ex-business partners or just plain nuisance plaintiffs out for a quick buck. For many physicians and dentists, the primary source of potential liability comes from patients claiming professional malpractice. Unfortunately, there is currently no legal structure that physicians can avail of that shields them from these type of lawsuits. 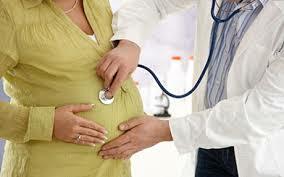 So, asset protection for doctors and dentists is a specialty in which this firm engages frequently. A doctor practicing in any state can be sued for everything they’ve got at practically any point in their career. And often enough, awards for professional malpractice reach several million dollars, way beyond the coverage of most doctors’ malpractice insurance. This means your estate and other accumulated assets remain at risk, even if you have a multi-million dollar insurance coverage. The best way out of this increasingly common situation for a physician is having a well-executed and personalized asset protection plan. 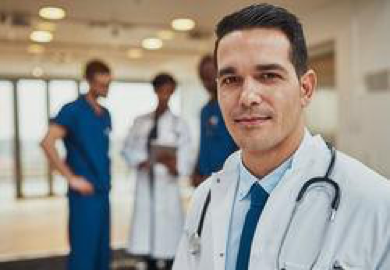 An asset protection plan for physicians and other high-risk business owners plugs the holes that insurance policies sometimes leave open. It effectively places your other assets beyond the reach of a covetous claimant. Sadly, in this day and age, this could be just about anyone. Keep in mind that you have to review your asset protection plan regularly. Risks evolve over time, and your personal and professional circumstances change as well. Make sure your protection plan covers all your assets as completely as possible as you acquire them. After all, your next patient could sue you. The most powerful example of this is the asset protection trust. Holding cash and investments in your own name is like shooting geese in a pond for a plaintiff’s lawyer. Holding your assets inside of a properly structured trust can tie a judge’s hands when it comes to transferring your hard-earned money to your legal opponent. The strongest such asset protection device is the Cook Islands Trust. They have a reputable track record. Plus their longstanding case law history has proven to keep creditors at bay. The local judge says “give me the money.” The trustee, who resides outside of the judge’s jurisdiction, can refuse to reply. A Nevis LLC is another tool that professionals commonly use to protect assets. Nevis is an island in the Caribbean. For real estate assets, there are land trusts for privacy of ownership and LLCs for asset protection Equity-stripping is the act of placing encumbrances on your real estate to make them less attractive targets. You can establish an LLC in Nevis or Wyoming. You own the LLC. Then, the LLC can record deeds of trusts or mortgages against the properties. When the “bad thing” happens, you can pull the emergency cord. 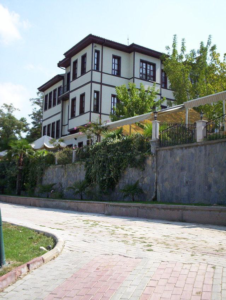 There are institutions offshore that can buy the mortgages for cash and place them into a “you can’t touch it” account in your offshore trust. You won’t able to touch the cash until you sell or refinance. One you sell or obtain a new loan, the proceeds will pay off your protective mortgage. The resultant funds will be placed into your offshore trust in an account that you can access but your legal enemy cannot. A well-crafted asset protection plan can be an excellent lawsuit deterrent. Contingent fee lawyers will only proceed with a case if they like their odds of winning. After all, they don’t get paid for losing a case. You become a less desirable target if others perceive your assets as untouchable. Unlike low-hanging fruits, protected assets are located high up a tree, inaccessible to none but the most determined of claimants. If you make your assets difficult to access, devious plaintiffs will likely look for an easier mark elsewhere. If a case does proceed to trial, your asset protection plan places a legal shield over your assets. Winning a lawsuit against you as an individual does not automatically give them access to your assets. An asset protection plan severs the direct connection and control you have over your assets. This keeps them separate and distinct from you as an individual. It separates your various legal tools from one another as well. A plaintiff will have to file a lawsuit against each of the vehicles protecting your assets. This can quickly become tedious and expensive – and just enough to turn an opportunistic plaintiff away. An asset protection plan can also be an inducement for an early settlement. Rather than try to pierce your plan and go through a time-consuming trial, a plaintiff may opt to settle. This can save you not only time, but money as well. Even if you have to pay a certain amount, chances are, the settlement will be nowhere near the original demand. Shelling out $20,000 to protect yourself rather than $5 million sounds like a win. You can and avoid a drawn-out, emotionally taxing trial. The peace of mind alone pays for itself. The key to protecting your assets from a lawsuit is to surrender complete control over them. The courts cannot use them to settle a judgement against you if, legally speaking, they no longer belong to you. Begin by transferring your assets to an asset protection vehicle or vehicles, depending on the amount of assets you have. You could place them in a family limited partnership (FLP), a limited liability company (LLC) or some other instrument that offers you the best protection for your type of assets. As a rule, you should avoid creating a single legal entity to hold all your assets. Using different asset protection instruments for each type of asset is an effective and efficient way to discourage frivolous claims. It would encourage a claimant to sue you if they can access all your assets when they sue just one entity. The opposite, that they would have to lodge separate lawsuits against several different entities, would naturally dissuade them. Modern asset protection strategies now give you the option of using domestic or offshore entities. Be sure to do an extensive research on the plusses and minuses of each one before coming to a decision. By all means, consult a trustworthy professional in the field. 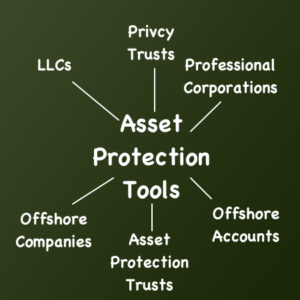 The world of domestic and offshore asset protection can be confusing and overwhelming to the uninitiated. An objective and experienced guide can help you reach a decision that works best for you. There are still a few income tax shelters that are sanctioned by the government. 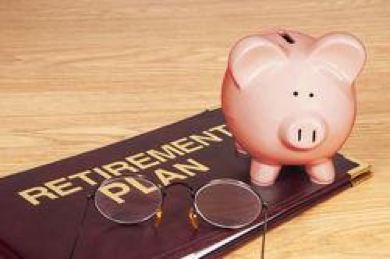 Some of these include tax-deferred retirement plans such as an IRA, 401 (K) and company pension plans. These instruments are protected from personal injury and malpractice claims. It makes sense to regularly put as much as you legally can into these funds. In most states, your money is 100 percent protected. Of course, this is under the condition that you don’t make withdrawals until at least the age of 59½. Early withdrawals are taxable and, worse, your opponents can tap them to satisfy a judgement against you. Maximizing your contributions to these funds reduces your taxes and can simplify estate planning in the long run. Physicians put in long hours in residency and several years of study and specialization before they can practice medicine. However, these hurdles may pale in comparison to fighting a knock-down, drag-out legal battle. Physicians face the challenge of protecting their practice and assets from an increasingly litigious society. Perceived as ‘deep pocket’ defendants, physicians are often the target of predatory malpractice lawsuits mounted by scheming plaintiffs. 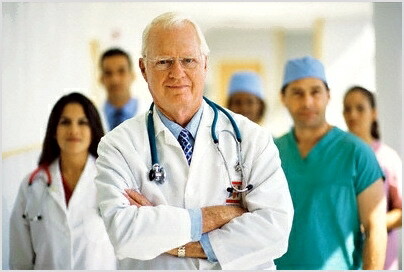 Taken together, these steps can shield the assets you worked so hard for as a physician from frivolous claims. Knowing that you have protected your assets allows you to devote more time to the people who matter most – your patients.